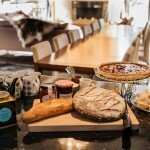 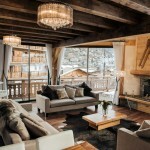 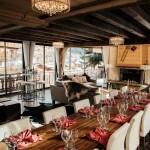 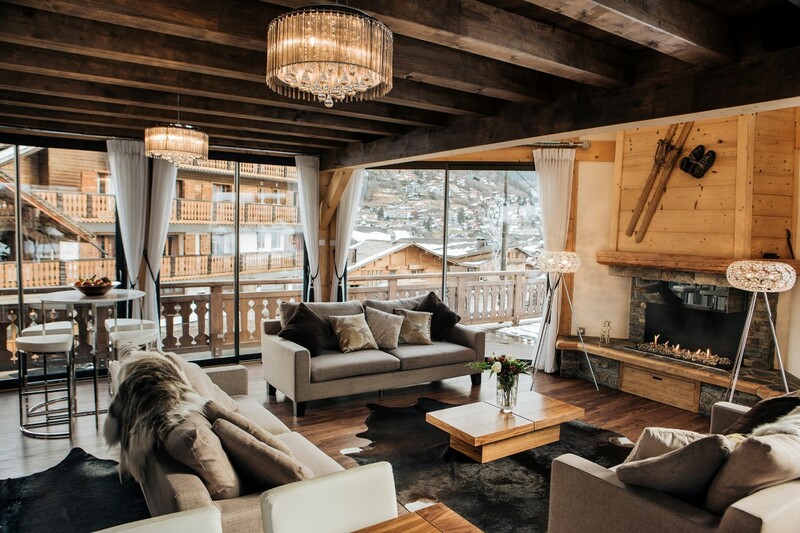 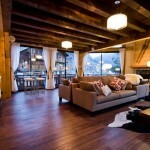 A truly luxury chalet in the heart of one of the largest and most wonderful ski areas in the world. 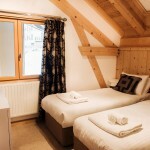 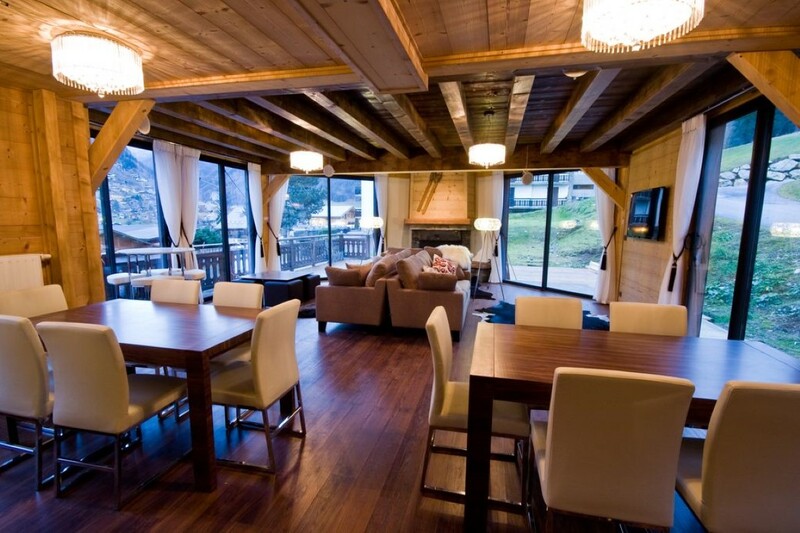 Chalet Ice occupies a unique ski in location only 2 minutes’ walk from the centre of Morzine and the ski lifts. 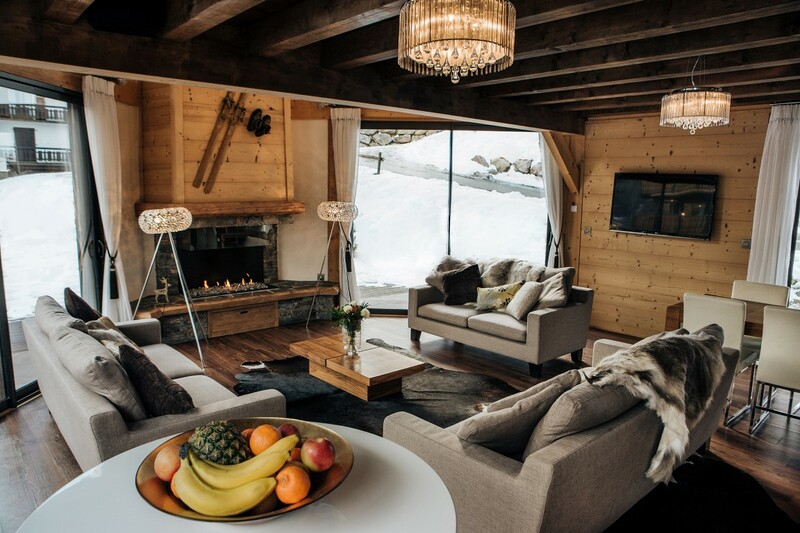 The luxury chalet is set in its own grounds with fabulous mountain and village views through the stunning wrap round floor to ceiling windows. 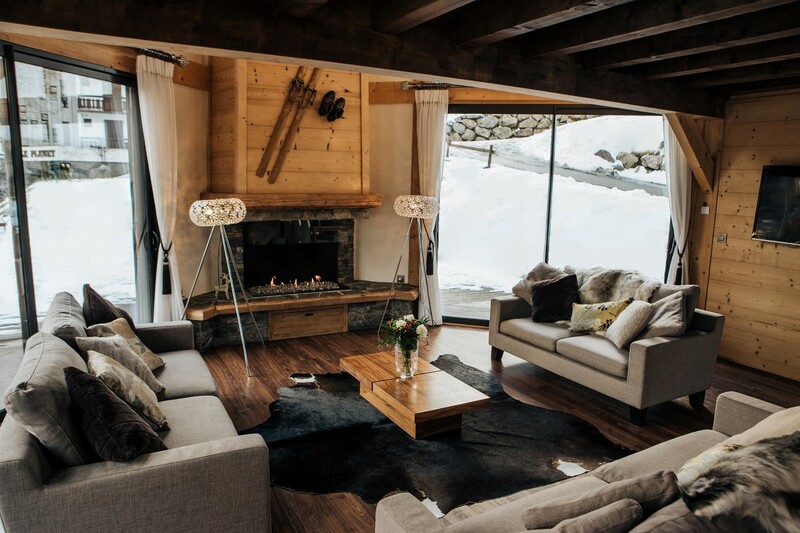 The sitting room which is flooded with light has lots of comfy sofas by the splendid contemporary feature fire place. 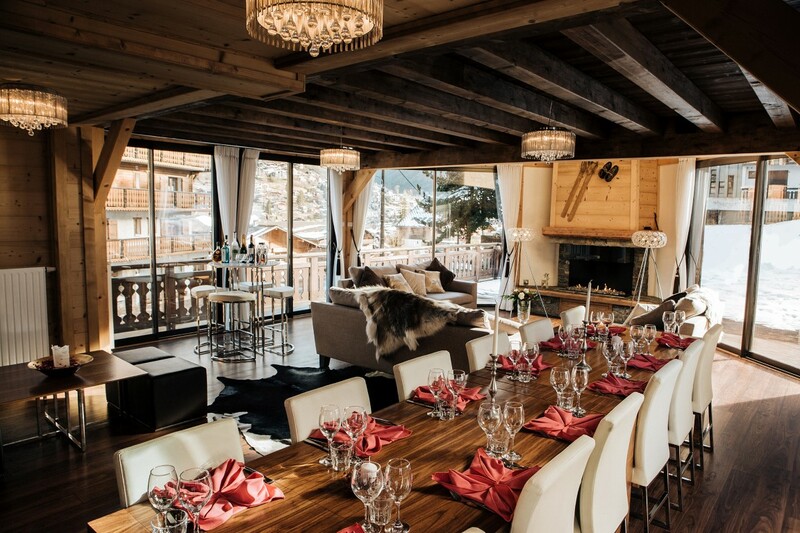 There are high tables and stools, a wonderful spot to sip your pre dinner drinks and low level seating areas too. The dining area flooded with morning light for breakfast and in the evening a wonderful view of the village in the dark with its twinkling winter lights makes a superb place to meet for your evening meal. 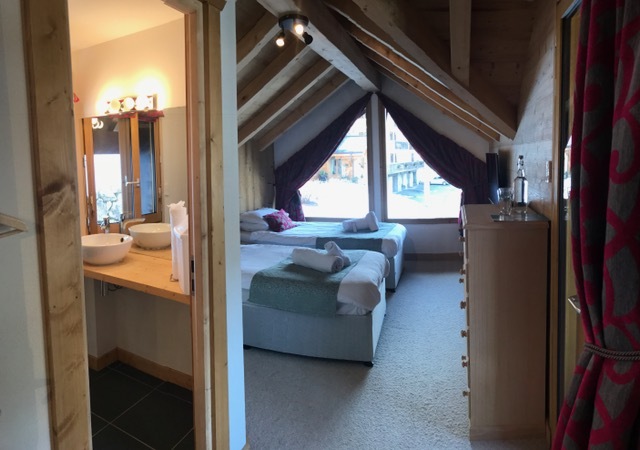 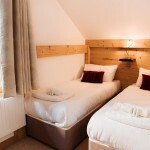 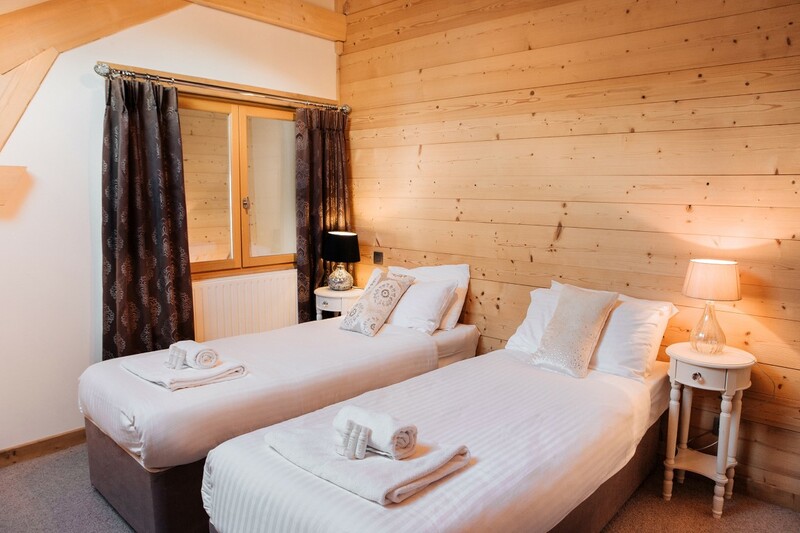 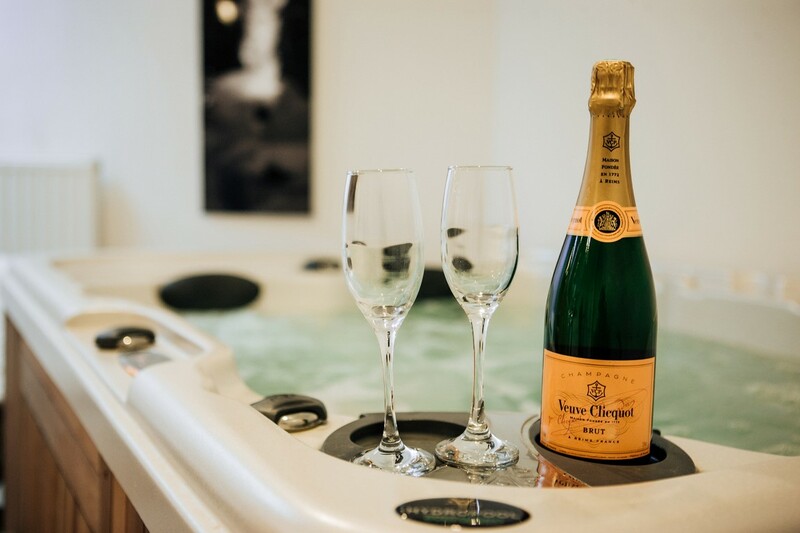 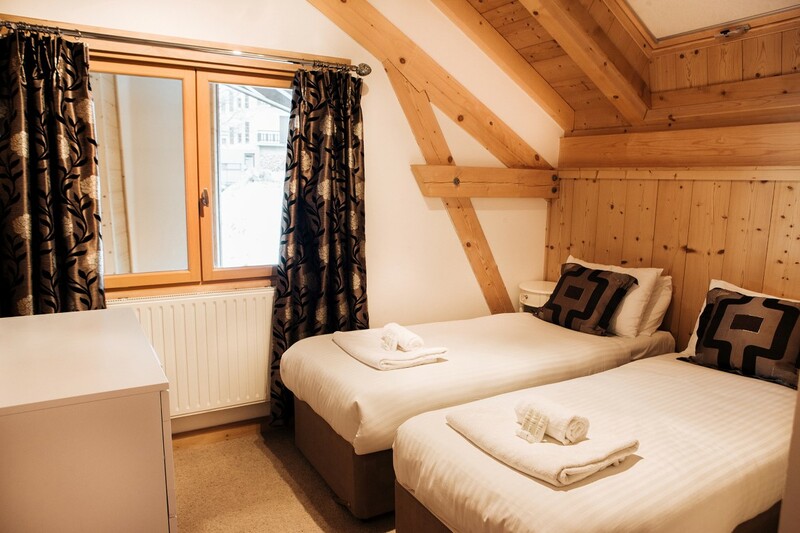 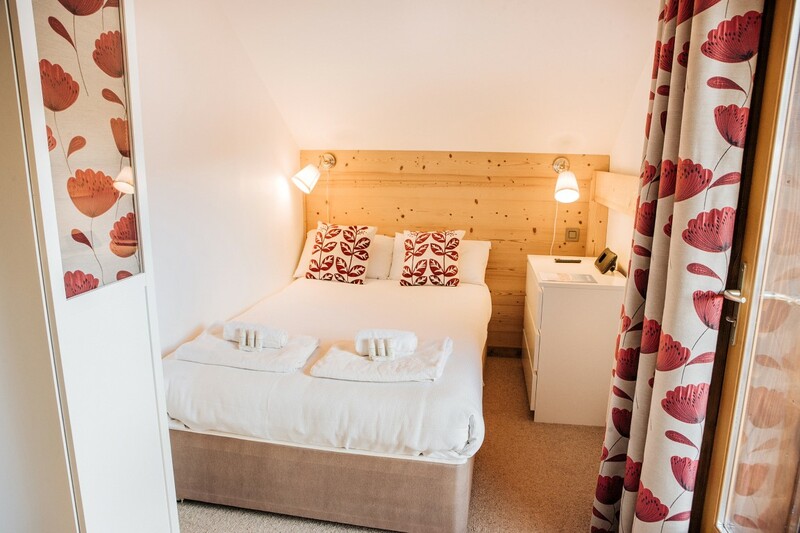 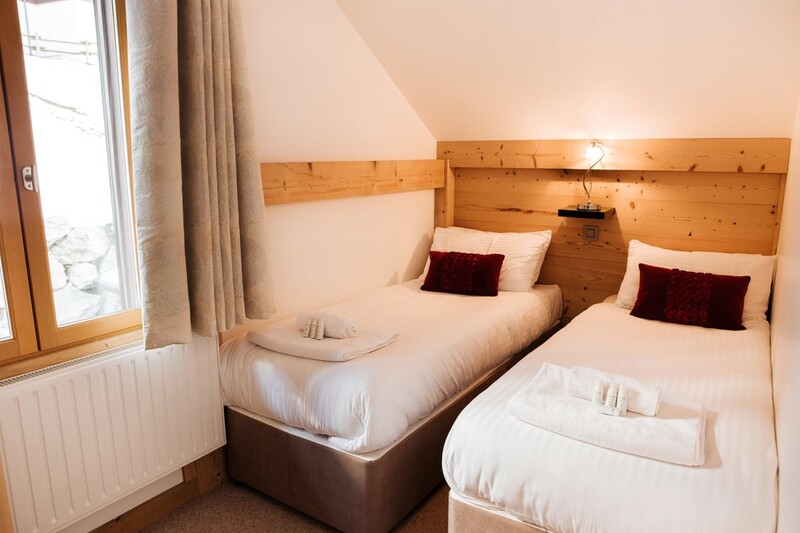 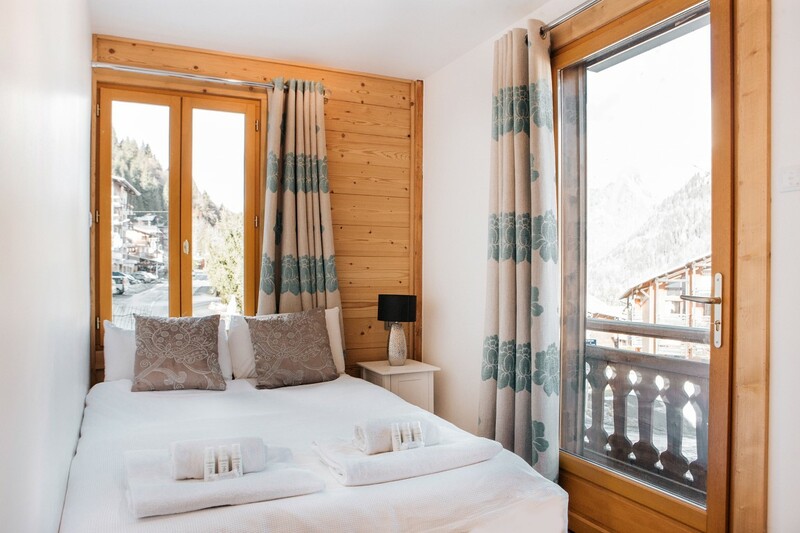 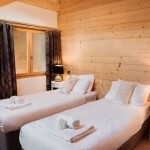 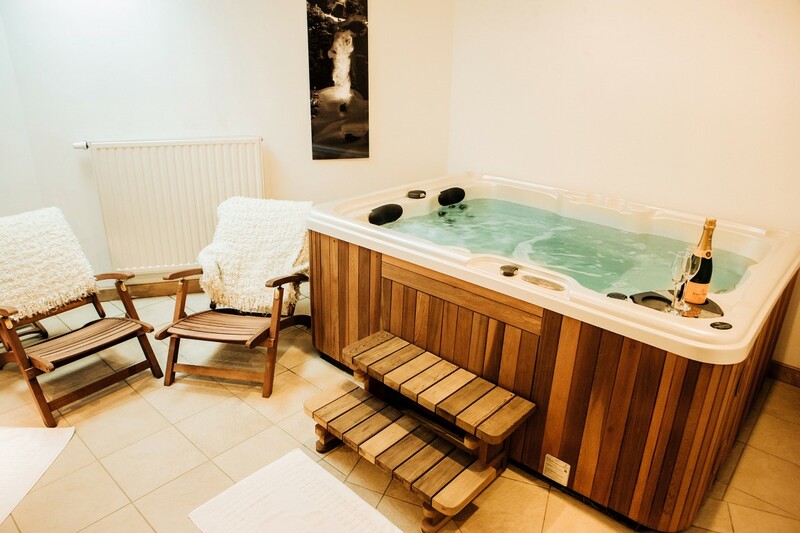 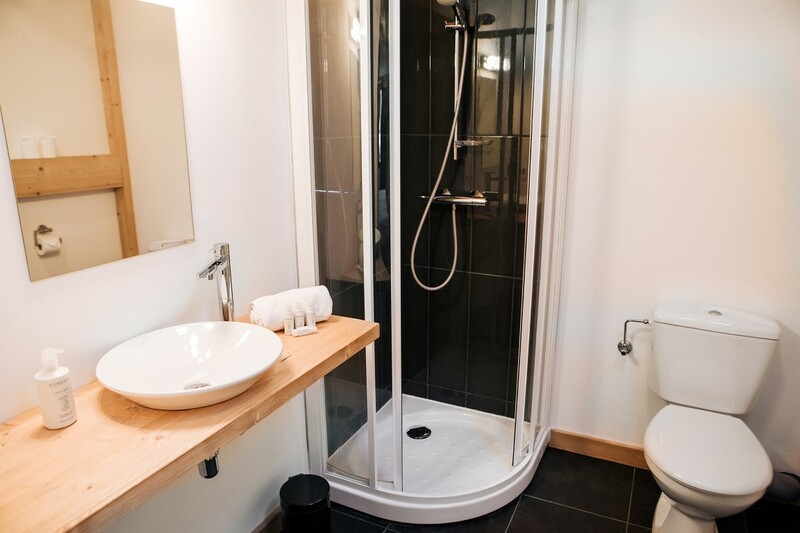 Chalet Ice has 7 well-appointed bedrooms all with en-suite shower rooms, shower, basins and toilets – 3 twin bedrooms, 2 double bedrooms, 1 quad bedroom and 1 triple bedroom. 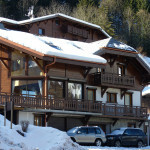 3 of the bedrooms have balconies, and 4 have super views of either the village or the mountains. 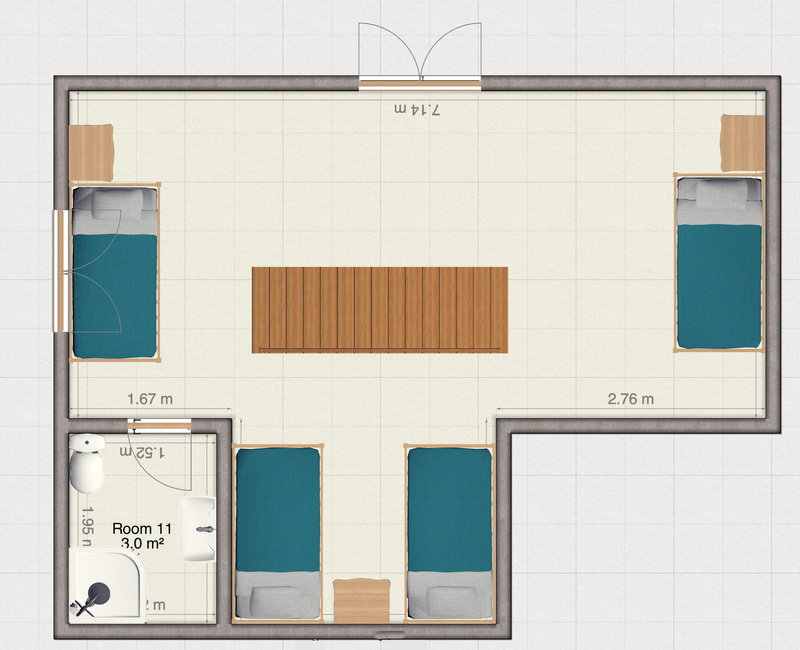 A flat screen TV with remote control in every bedroom. 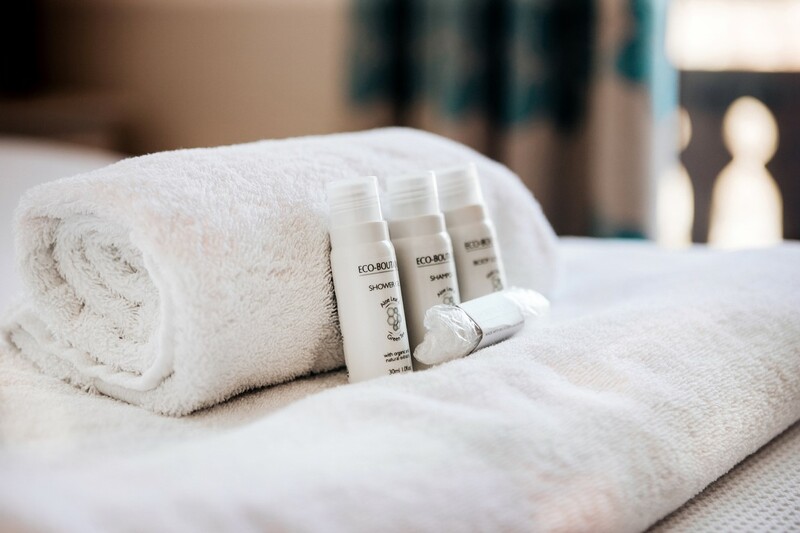 Each room offers beautiful white Egyptian cotton linen, plump pillows, duck down duvets with throws –White cotton bath towels and hand towels, ECO toiletries, cotton waffle bathrobes and slippers. 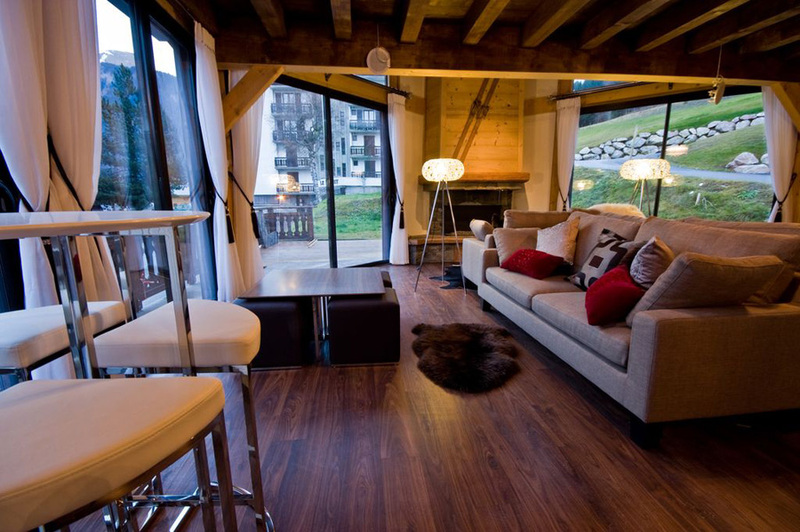 Full complimentary wifi throughout the chalet. 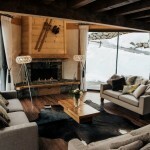 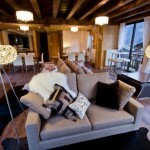 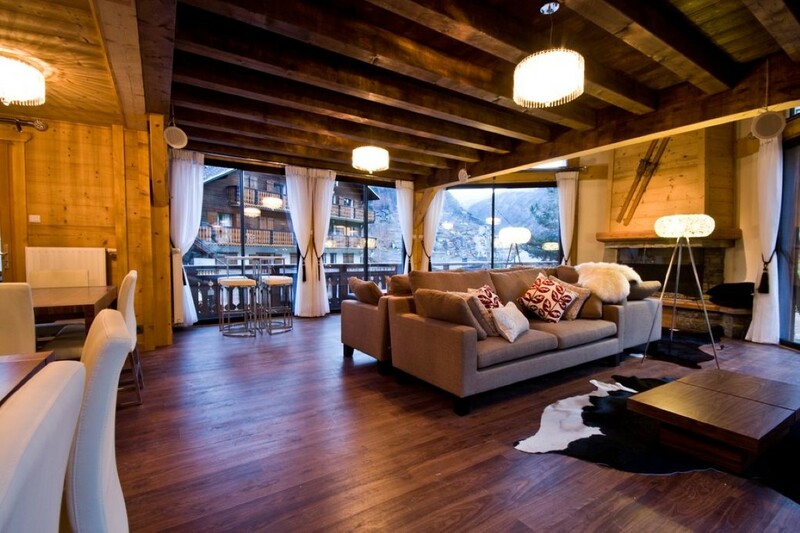 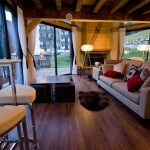 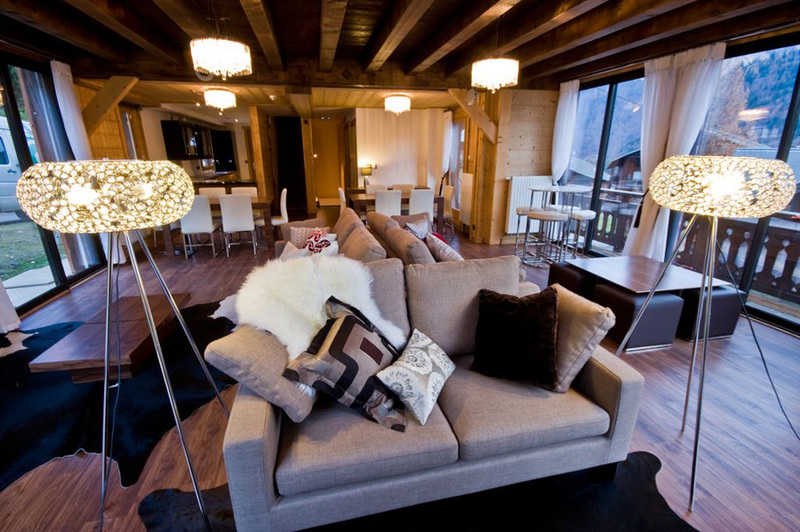 Flat screen TV in the sitting area with music system and speakers make this luxurious chalet a great place to relax. 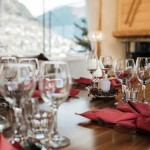 Your personal chef will be on hand to tailor your menu’s to your tastes. 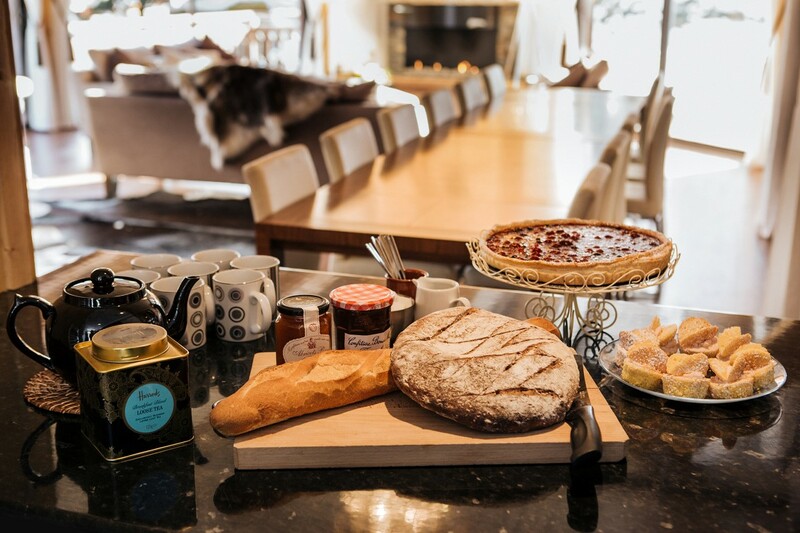 We use local and fresh ingredients and offer an organic and free range menu for your group if desired (at an additional charge). 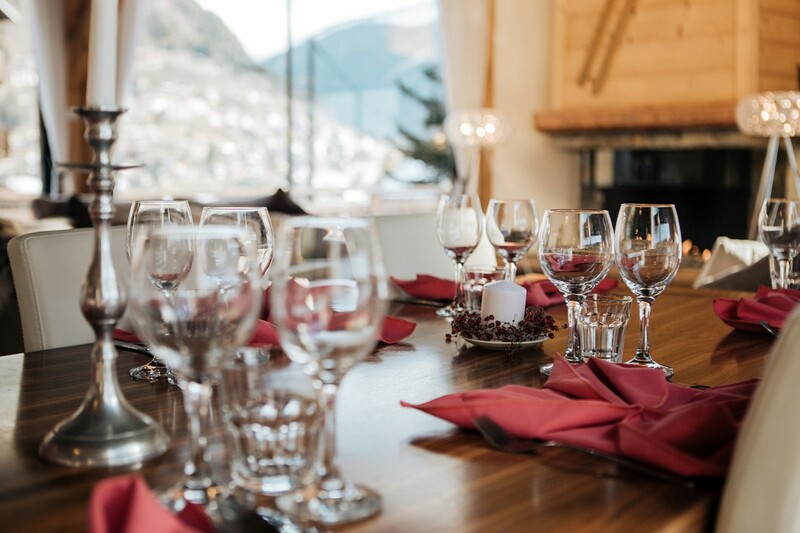 Giving you the chance to sample the local fabulous restaurants and wine bars 2 nights during your holiday – we will recommend and book your tables for you. 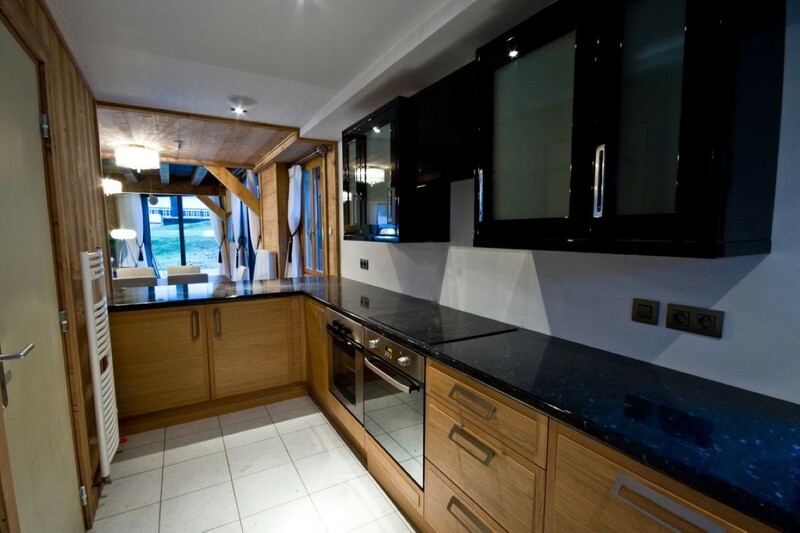 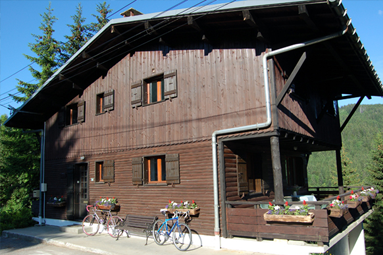 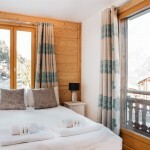 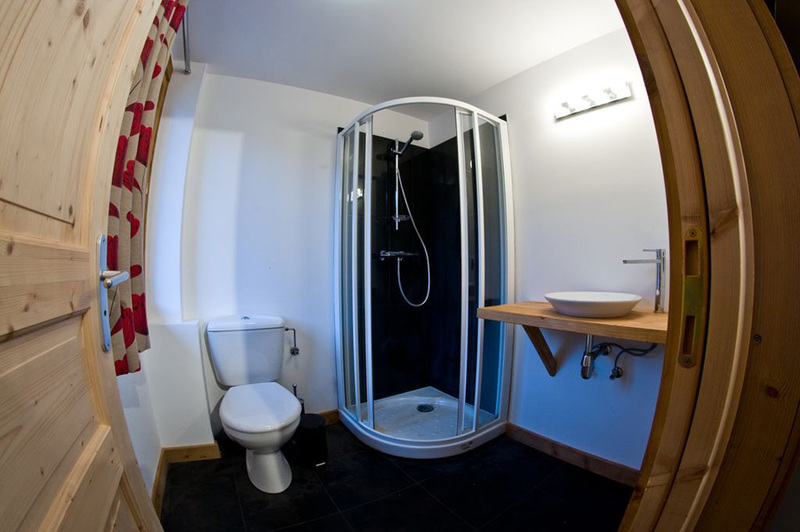 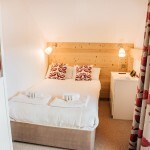 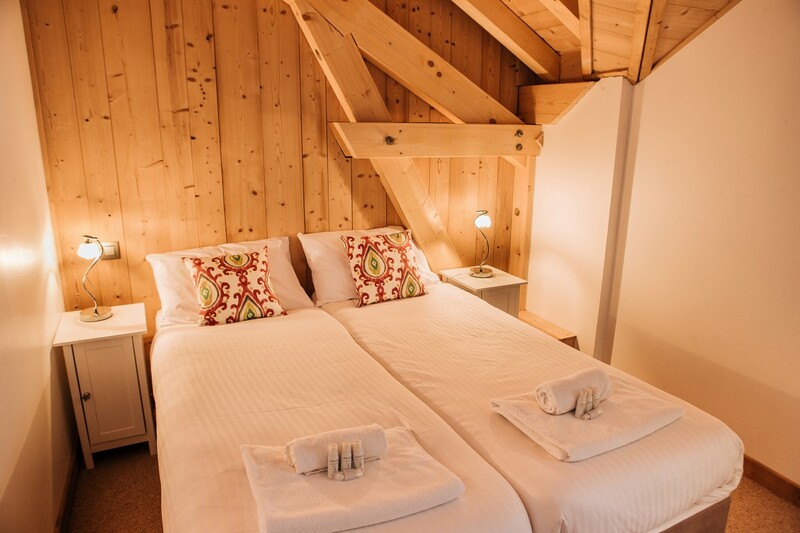 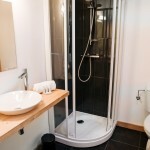 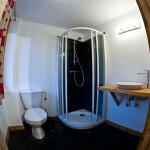 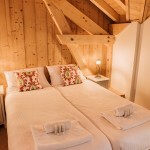 Housekeeping and cleaning is carried out each morning – your chalet host will prepare the chalet for your return. 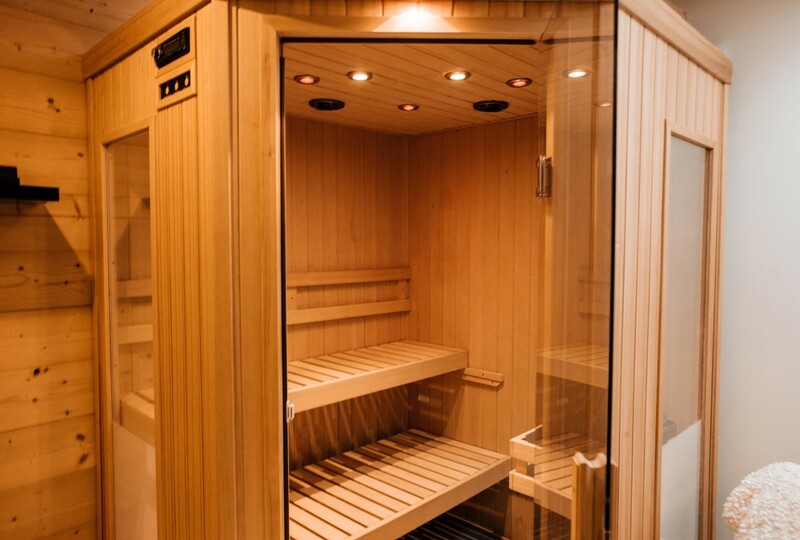 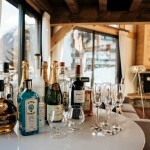 Chalet Ice benefits from a full concierge service offered by the owner of Purple Piste whom is resident in Morzine and on hand throughout the season to ensure the highest standards for your sejour. 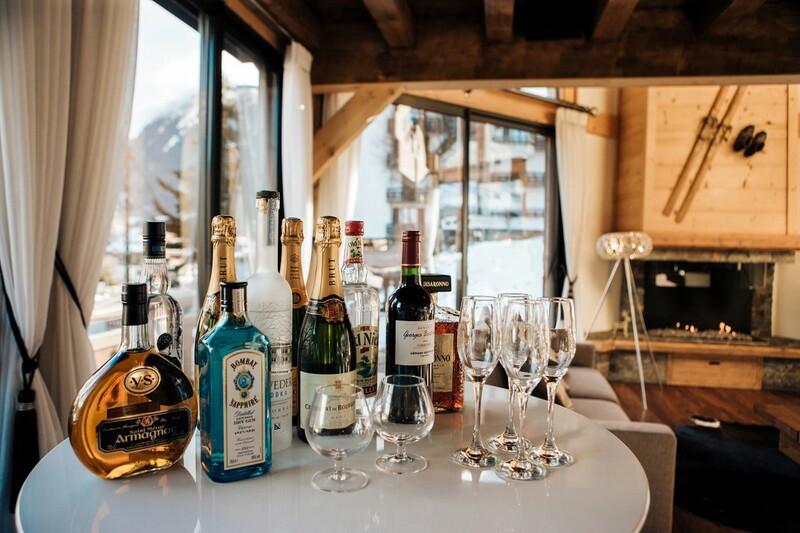 Chalet Ice is available on a Catered basis – Contact Us » for more details. 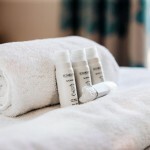 Prices for flights are not included. Best price transfers to and from Geneva through Ski Lifts – book direct, simply pop in your details and it gives you a quote – then book and pay through the secure site with your credit card. 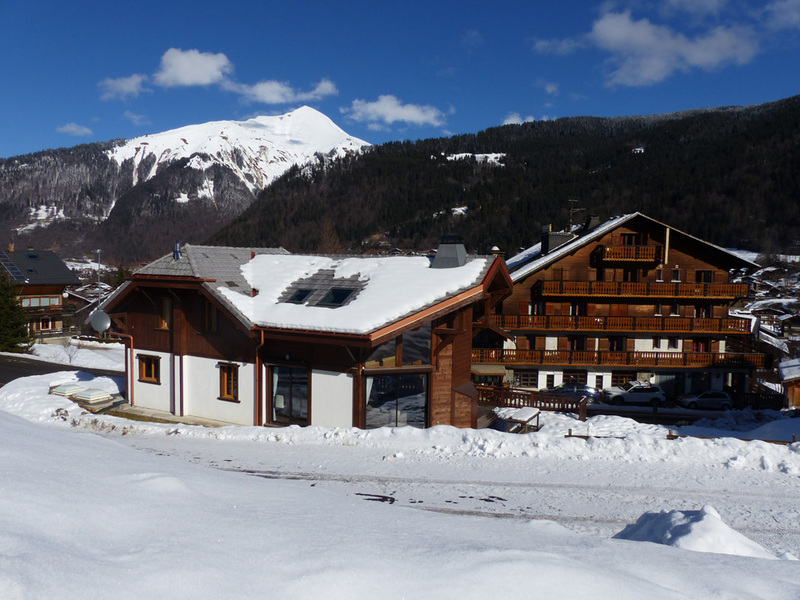 Childcare – There are two very good English childcare companies in Morzine – visit our services & links or contact us for further details on nannies and childcare. 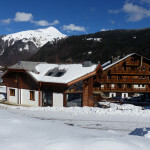 Ski pass, ski equipment rental and ski lessons can all be pre-arranged for you. 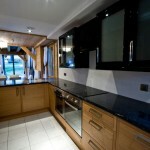 Contact us now for all the details. 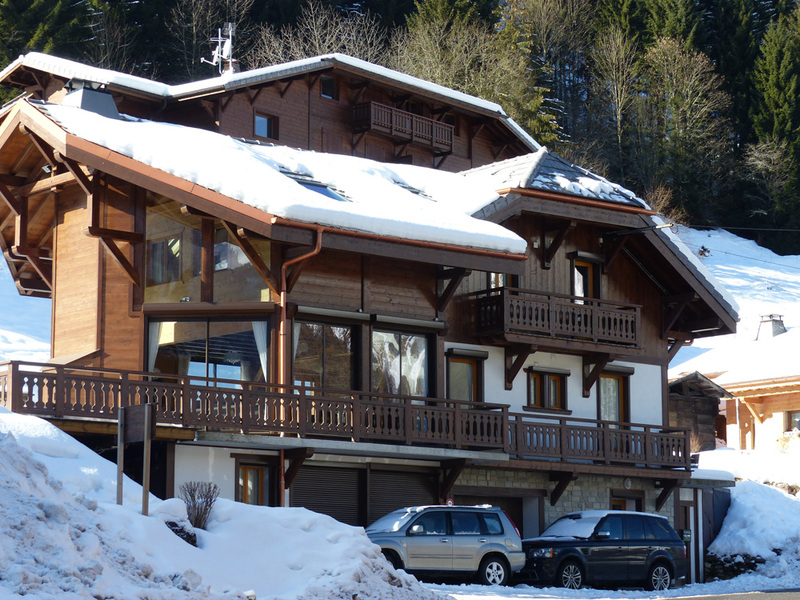 Chalet Ice is perfectly located off Pleney B piste (blue run) yet just 2 minutes walk into the centre of Morzine, with the shops, restaurants and bars. 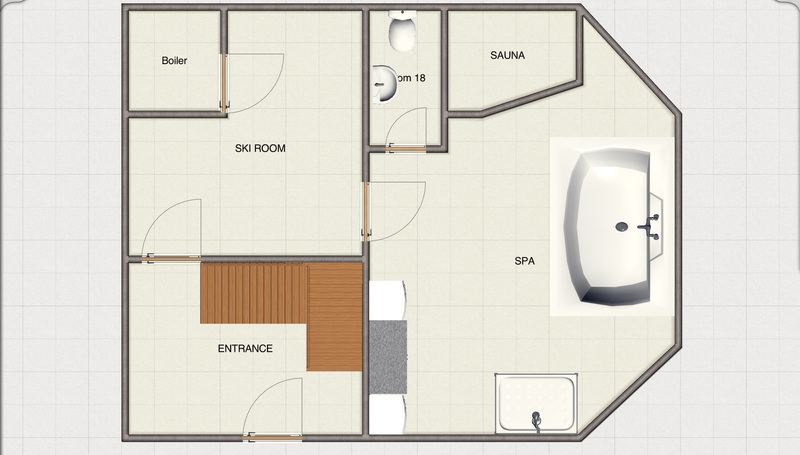 The ski lifts are approx. 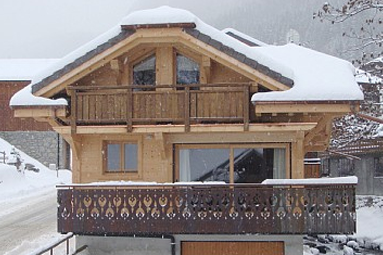 ¾ minutes walk or a ski from the back door! 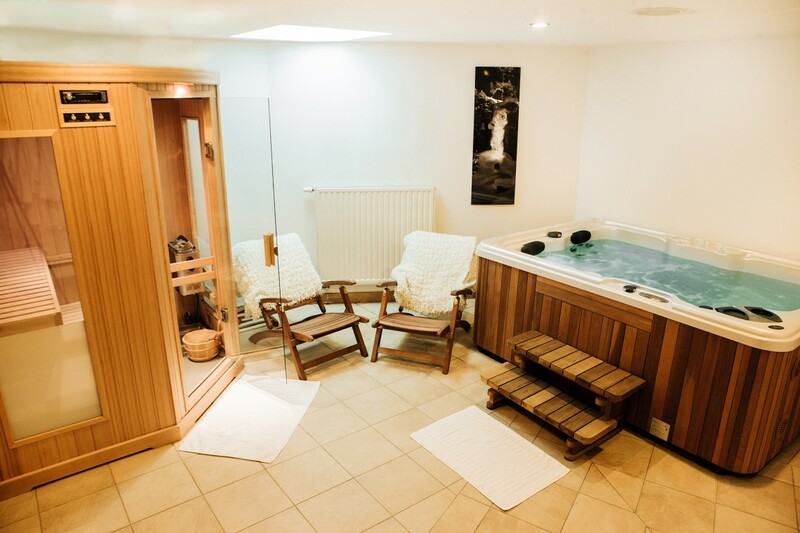 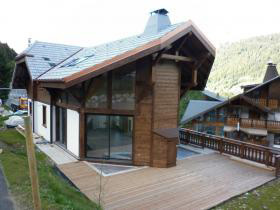 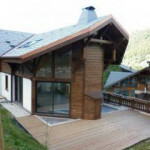 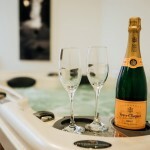 The ground floor with entrance hall – round to ski and boot room to Spa with Jacuzzi , sauna, shower and toilet. 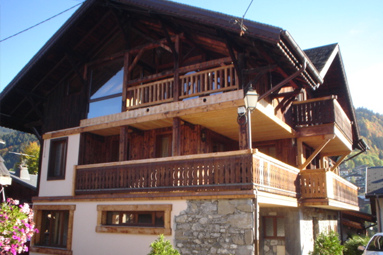 Stairs going up to the upper ground floor. 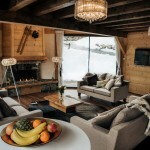 Select one of the following chalets for information and availability.